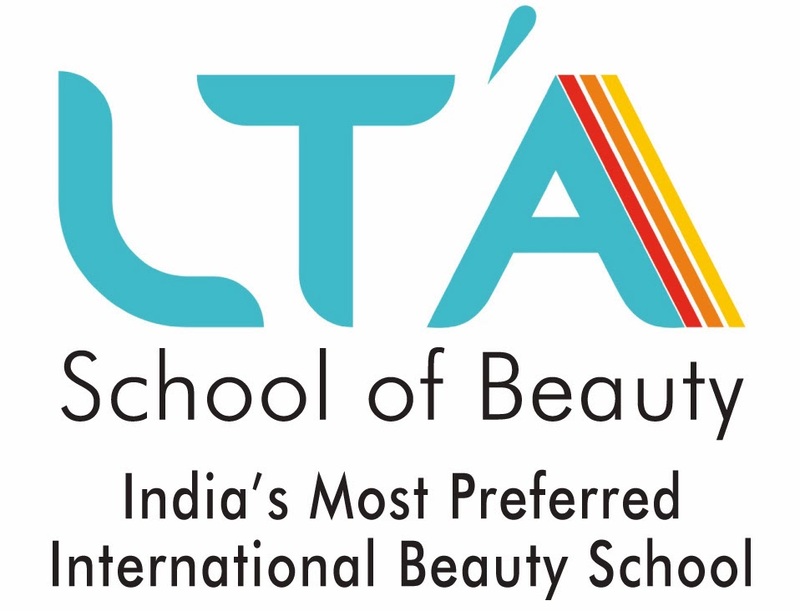 On 2nd Jan 2017 LTA school of Beauty - India's largest International Beauty Academy announced launching of a new program SGP 2.0-Advance Diploma in Cosmetology with Advance Aesthetics, Advance Makeup with technology Nutrition & advance national & international diplomas. This improved version of highly popular Salon Graduate Program designed to prepare students as per international standards . Students who aspire to take up overseas career opportunities would have to look no further. This program dovetails 5 international and national diploma from VTCT (U.K.) B&WSSC and ABTC. This would ensure LTA students would be more than ready for new age India's requirement of qualified professionals. 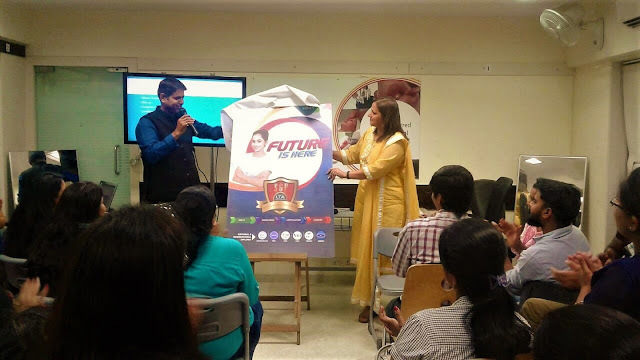 "Future is here " exclaimed Ms.Vaishali k shah , director of LTA while describing how tremendous job opportunities are likely to be created in beauty and wellness sector in next 5 years . "As industry leader it is our responsibility to cater to market requirement of producing highly skilled and qualified hair and beauty professionals . SGP 2.0 is a serious attempt in this direction which I am sure will benefit thousands of beauty career professionals as much as it would benefit our industry "
LTA School of Beauty is India's largest internationally accredited beauty Academy.